We want to impact the city of Beaumont with the gospel, and one of the ways for us to do that is by coming alongside already existing organizations. Some Other Place is a non-profit organization that exists to, "meet the unfulfilled emergency needs of the poor and "hurting" residents of the Beaumont community." We are excited to get to partner with them to participate in The Giving Tree Program. 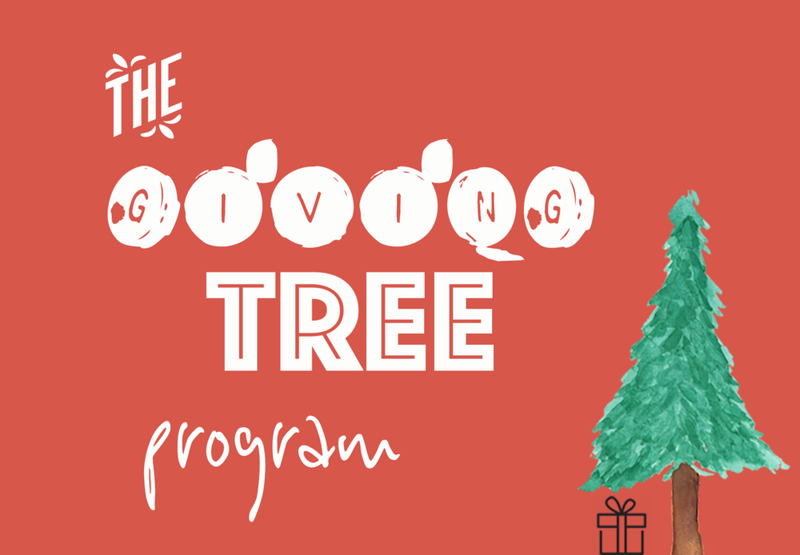 The Giving Tree is designed to provide parents, right here in Beaumont, with gifts for their children on Christmas day. You will then take the information, and bring back the WRAPPED gift to place under the Christmas tree we will have set up, upstairs. All gifts/tags must be brought back by Sunday, December 16th.